Natural Light Solar Attic Fan - 60 Watts - Curb Mount for Flat roof installations. Designed to mount on top of your roofer's installed built-up curb. Covers up to 3255 sq ft and exhausts at up to 1995 CFM - Comes with Remote Solar Panel - Black, Bronze or Gray models available. There are several companies that manufacture solar attic fans, but when it comes to quality and performance, no one compares to the Natural Light. 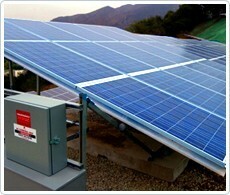 25-Year Manufacturer's Warranty on solar panel, motor and fan housing. 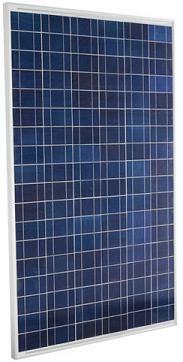 Solar Panel The Natural Light Solar Attic Fan incorporates a high impact photovoltaic solar panel with a 25 year warranty. 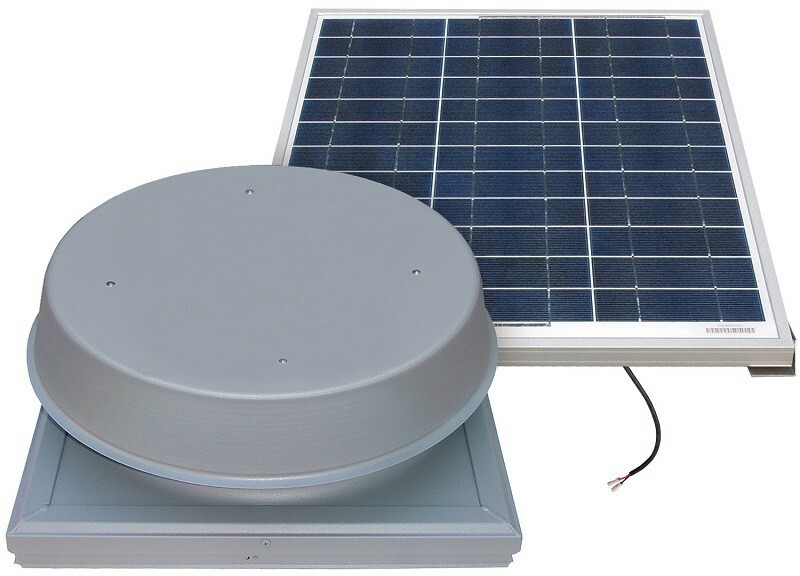 Commercial Pure Grade Aluminum Housing The solar attic fan housing is constructed of 1100 series, commercial pure grade aluminum with no seams to prevent leaking. Because it is exposed to the harsh effects of the environment on a daily basis, Natural Light powder-coats the unit both inside and out for extra-durability. Many competitors either paint only the outside or do not paint the unit at all. Also, many of our competitors use less durable materials to house their attic fans including polypropylene (plastic), sheet metal or galvanized steel. 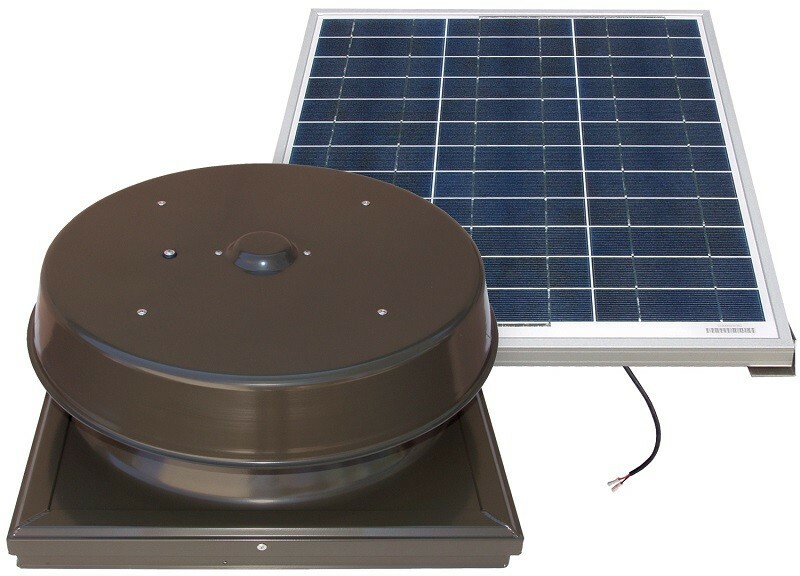 Powerful, Quiet Direct Current Motor The Natural Light Solar Attic Fan utilizes a German engineered direct current motor. The motor is precision balanced to achieve low motor vibration and low motor noise. 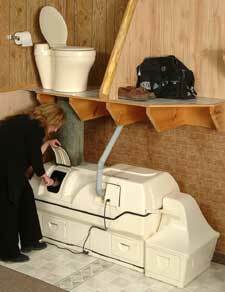 Additionally, the motor sits in an isolation bracket to further ensure a smooth, quiet operation. Each motor undergoes individual motor winding testing to ensure consistent motor performance. Natural Light backs up the solar attic fan motor with a 25 year warranty. Some other manufacturers use lower grade motors with much shorter warranties. 5-Wing Fan Blade Natural Light Solar Attic Fans incorporate a five-wing, precision balanced blade for the highest cfm output. The fan blades are manufactured using a non-corrosive aluminum to withstand all weather conditions. Many competition offer only 3 or 4 blades and some are made of plastic. Protective Animal Screen The interior of a Natural Light Solar Attic Fan is protected by a stainless steel wire screen mesh. The screen keeps out debris, bugs, birds and small rodents while allowing air to circulate freely. Some competitors use lower grade mesh such as plastic or steel that rusts over time. Commercial Pure Grade Aluminum Flashing The flashing is extremely important component as it is responsible for keeping your roof from leaking. 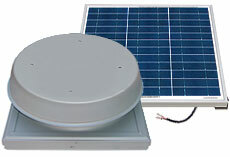 The Natural Light Solar Attic Fan flashing is constructed of 1100 series, commercial pure grade aluminum with no seams. Its designed to withstand the stresses of expansion and contraction due to the temperature variations. Many of our competitors use lower grade galvanized materials or even plastic. 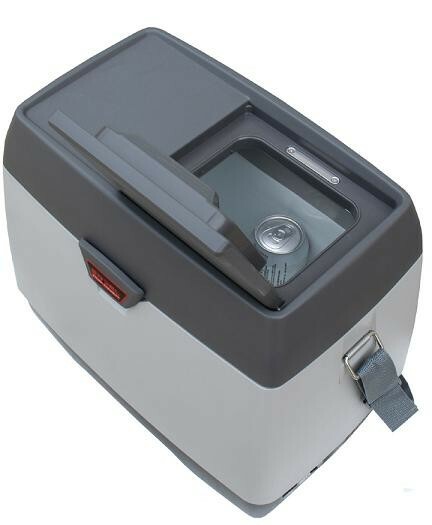 Both the flashing and housing are powder-coated inside and out for extra durability. Many of our competitors either paint only the outside or do not paint the unit at all. Also, many competitors less durable materials such as polypropylene (plastic), sheet metal or galvanized steel for the flashing of their solar attic fans. 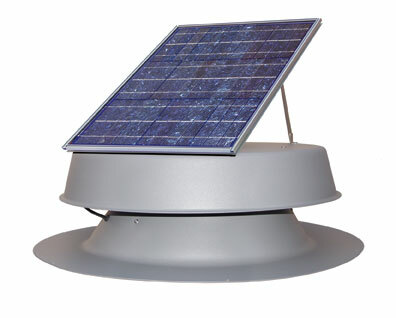 All models of Natural Light Solar Attic Fans have 25-Year Manufacturer's Warranty on Housing, Solar Panel and Motor.